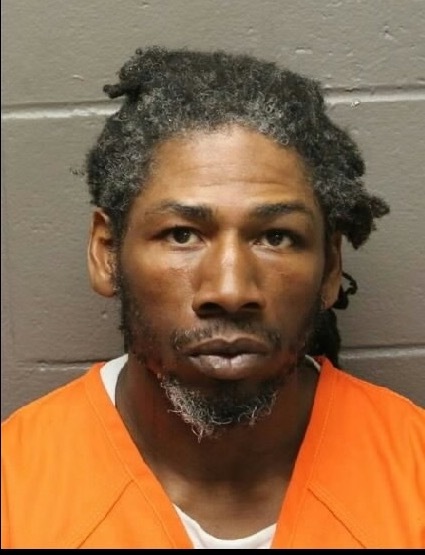 An Atlantic City man was convicted in the 2017 stabbing of his former girlfriend in Atlantic City. 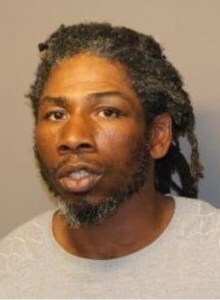 Anthony Washington, 42, was found guilty Friday of aggravated assault, possession of a weapon for an unlawful purpose, unlawful possession of a weapon, burglary and criminal mischief in the May 28, 2017 attack, Atlantic County Prosecutor Damon Tyner announced Tuesday. The jury found Washington not guilty of an attempted murder charge. Police responded to a home in the Vermont Avenue Apartment Complex to find the woman stabbed 11 times. Washington is scheduled to be sentenced Oct. 12.